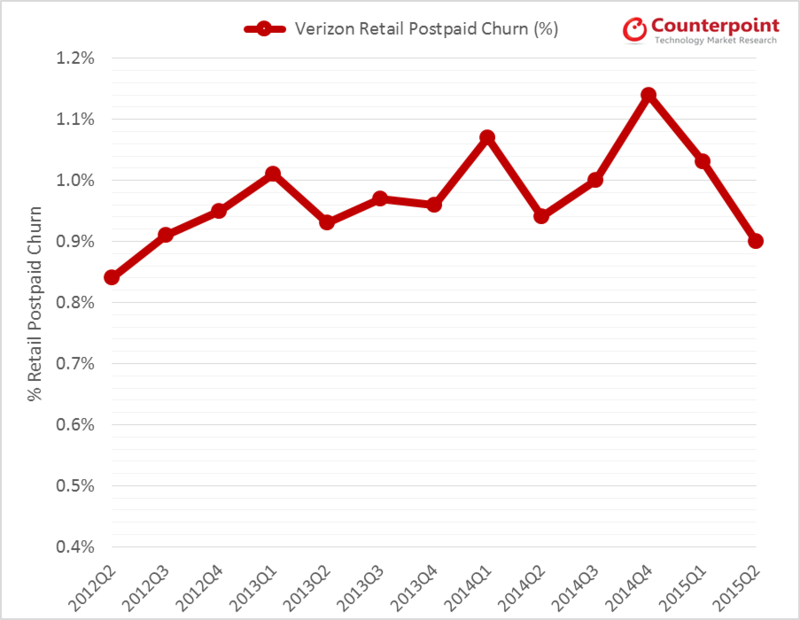 Verizon’s retail postpaid churn was 0.9% back to 2012 level. 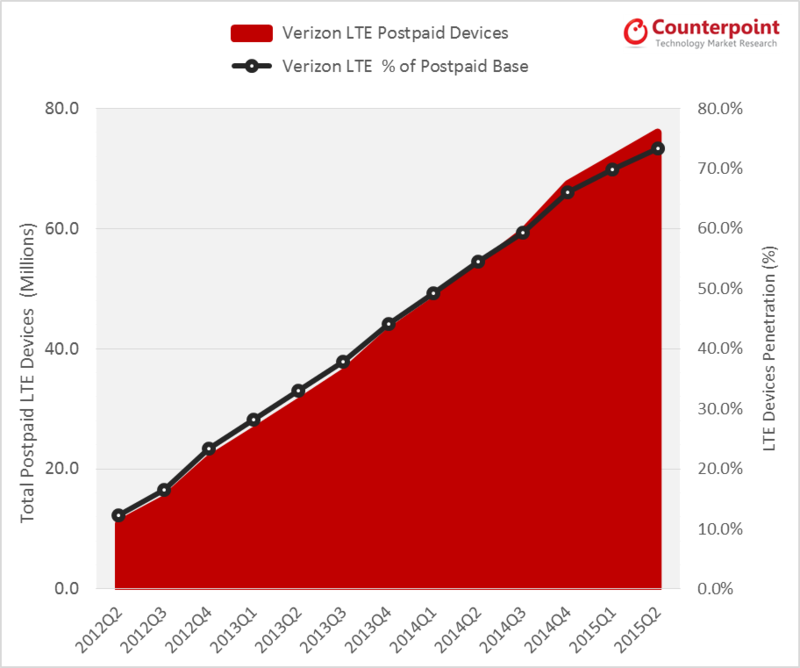 Verizon’s retail postpaid activations were almost flat YoY, though more than 9 out of ten of those activations were smartphones and majority of them LTE enabled up sequentially. 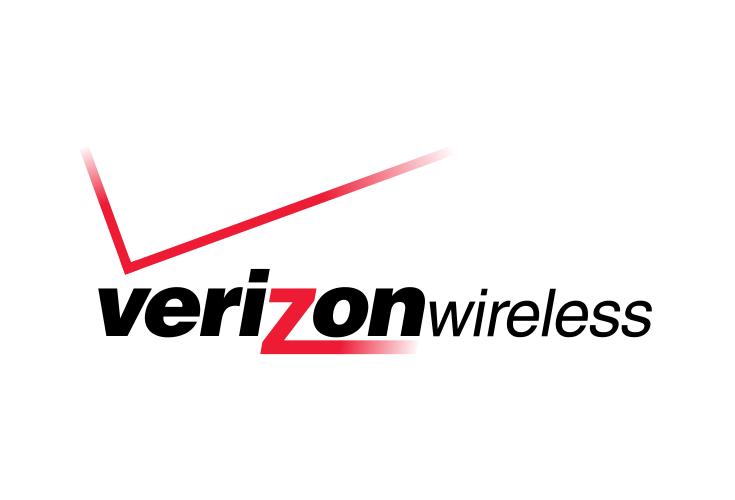 The “installment plan” revolution kickstarted by T-Mobile is growing swiftly now on Verizon, as the carrier saw almsot half of the phone activations to be on installment plans during the quarter. 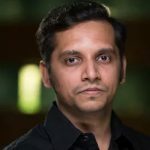 Please feel free to reach out to us at [email protected] for further discussion or questions on the mobile industry players’ quarterly performance.